Decorator icing is simple and delicious. 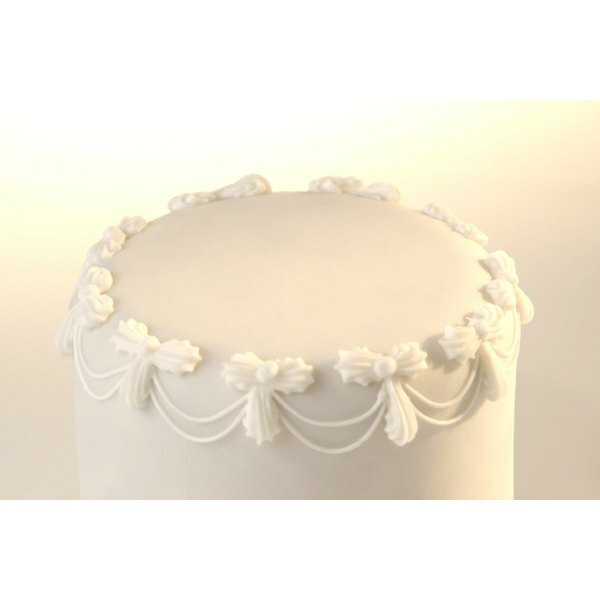 White decorator icing is the most common type of icing. It can be smoothed onto cakes alone or used as a backdrop for more elaborate decorations. Food coloring can be added to the icing to create colorful flowers and other decorations. Decorator icing also makes an excellent cookie topping. There are several variations to the basic recipe, some of which include milk or cream. Flavoring extracts can be added to the icing to give it a subtle flavor. 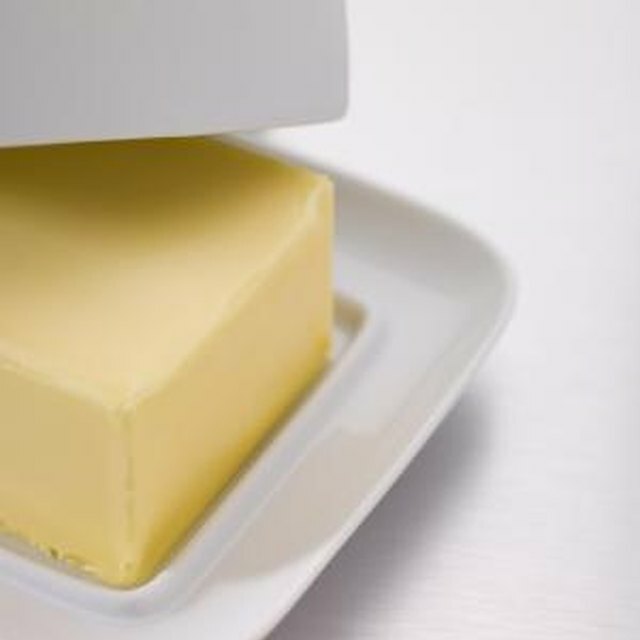 Combine shortening, butter, water and flavoring in a large bowl. Beat with a mixer until slightly fluffy. Sift half of the powdered sugar into the bowl. Beat until combined. Add the rest of the sugar slowly, and beat until fluffy. Add water 1 tsp. at a time if the mixture is too thick. Add a bit more powdered sugar to thicken a portion of the frosting if you want to use it for decorative accents such as flowers.